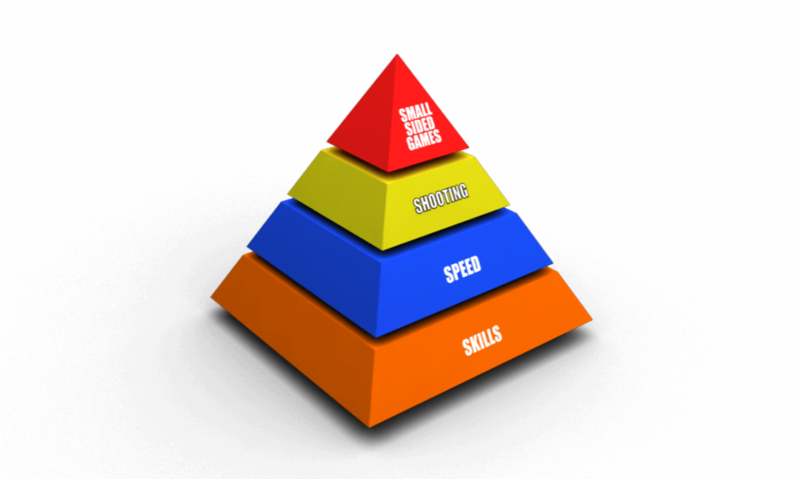 FIRST SKILLS is Coerver® Coaching’s market-leading program targeted at parents of first time players. The program can be delivered as a stand-alone program, or part of a Partner Club / Partner School program. 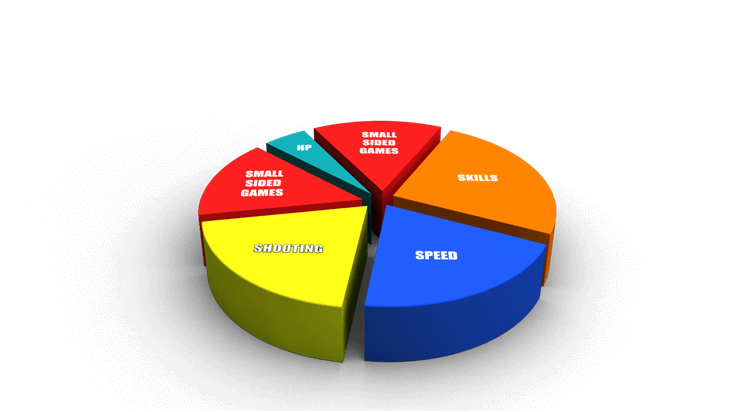 FIRST DEVELOPMENT OF BASIC TECHNICAL AND TEAM SKILLS.